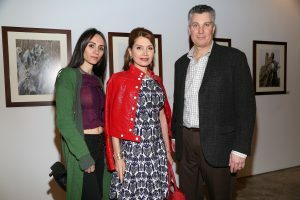 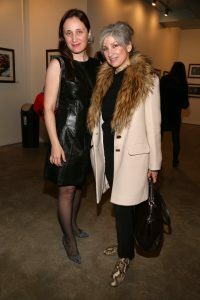 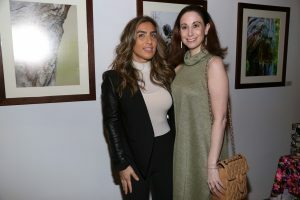 Among the guests celebrating the opening of Barkhorn’s first New York show, were Elizabeth Shafiroff President & co-founder of Global Strays, Ted Barkhorn, fine art photographer, Treasurer & Board member Jean Shafiroff, Martin Shafiroff, Board member Leyla Ligouri, Victor Martinez, Luis Alvarez, Ana Stone, Maria Estrany-Y-Gendre, Ken Fishel, Maria Fishel, Bradley Fishel, Lindsey Feinstein, Richard Ballard, Tony Bowles, Rosemary Ponzo, Lori Zelenko, Elena Ayot, John Lutri, Elizabeth Milstein, Sophia Bishop, Dawne Marie Grannum, Roberta Marroquin, and Dr. Steven Schuster. 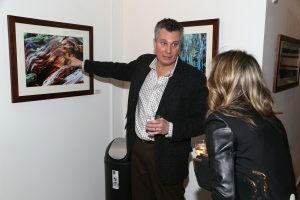 Guests at the premiere exhibition of Ted Barkhorn’s Fine Art Photography enjoyed cocktails made with Wodka, the “honest vodka” from Poland (wodkawodka.com) with Q Mixers (qdrinks.com) as well as TOST the celebratory non-alcoholic sparkler (www.tostbeverages.com) Modern Images of The Natural World: Photographs by Ted Barkhorn will be on view at NOVO LOCALE – 263 Bowery, New York City. 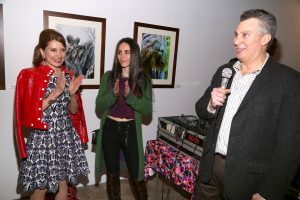 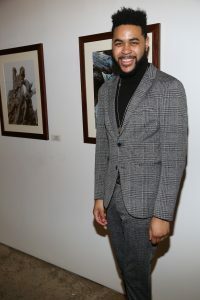 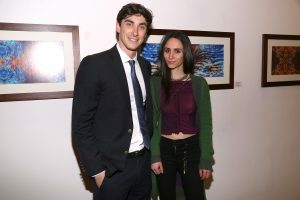 Global Strays will benefit from the sales of his work in the gallery through Earth Day 2019, April 22. 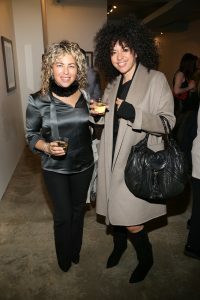 Find Ted Barkhorn on Instagram @thepareidoliaphotographer and online at tedbarkhorn.com.